100% Curio Wellness flower infused with CO2 oil rolled in kief. 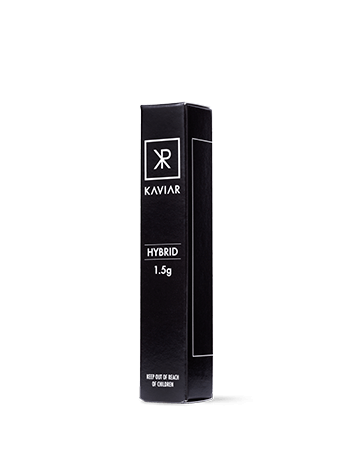 Ground and expertly rolled with a luxurious KAVIAR branded glass tip on every pre-roll. 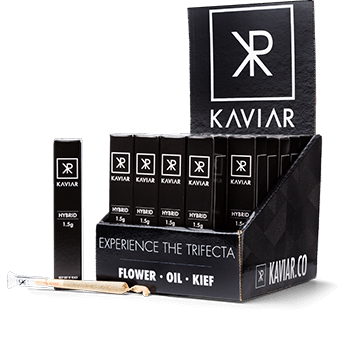 Potency ranging from 30-40% THC.